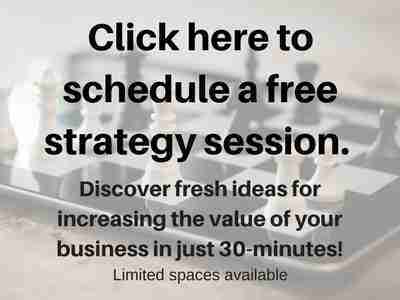 Advance your business optimization and personal development by better understanding yourself. Learn about the newest human nature findings so you can better serve customers and lead your staff. 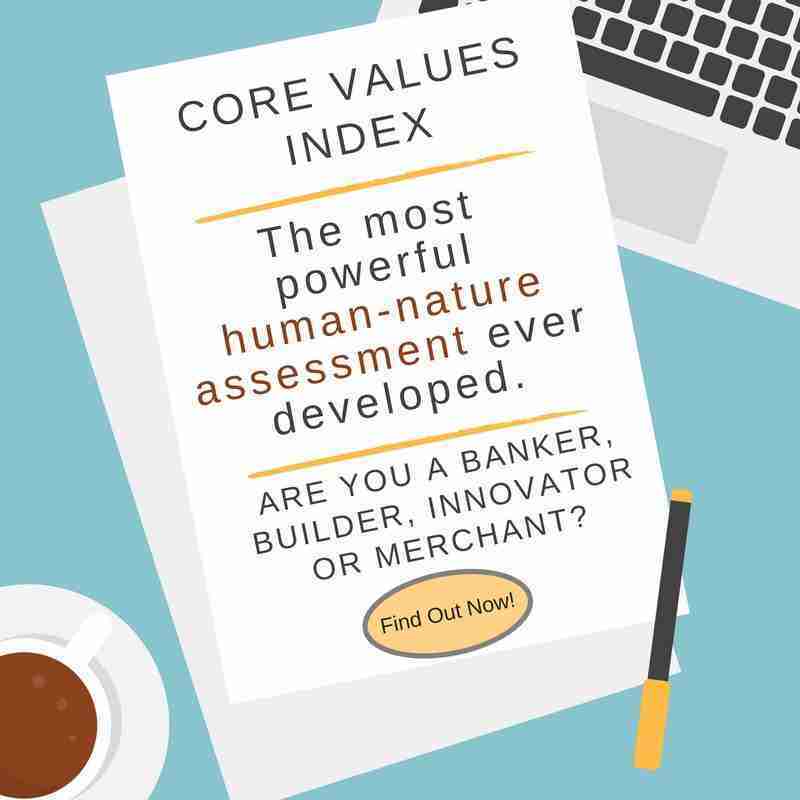 The Core Values Index is the most powerful human-nature assessment ever developed. The CVI reveals a precise “recipe” for the ideal candidate for any open role. You wouldn’t bake cookies with only 1 teaspoon of sugar, so why hire a candidate who has only 12 points of Builder when you need 20? Only 20% of hires made without the CVI rate as Top Performers, supporting the Gallop opinion that 80% of workers are disengaged. The CVI has a 97% repeat-reliability score, higher than any other assessment. Same results 2 weeks, 2 years, 2 decades later. The CVI reduces time and expense on the HR side, immediately ranking candidates so HR staff can start with the those who fit best first. The CVI removes the guesswork about whether or not a candidate will be a good fit for the work of the job. The CVI contains no self-reporting and no uncomfortable claims for a person to make. The temptation to fib is removed. The CVI cannot be rigged or present a false-positive (because it’s all word choice). The CVI contains only positive values, nothing negative, so users feel good taking it. The CVI is fast – just 10 minutes to complete. The CVI is the only assessment to align the work (tasks) of a job with innate nature for maximum productivity and meaningful contribution. Companies using the CVI have lower turnover and higher productivity and job satisfaction from their employees. We guarantee the hire is a top performer, and will replace the candidate for free if they aren’t. Who does that??? The difference between the CVI and other tools is the CVI measures innate preference (suitability) rather than ability or adaptability. It identifies what fulfills someone about the work they do, rather than whether or not they are capable of the work. Resume review and skills-testing take care of the capability component. The CVI handles the critical suitability component. The CVI provides the highest repeat-score reliability, at over 97%. Other assessments typically provide reliability between 60% and 80%­­! Learn more about the Core Values Index (CVI). If you already know about the CVI and are ready to dig deep, TAKE THE CVI to discover your Core Values.